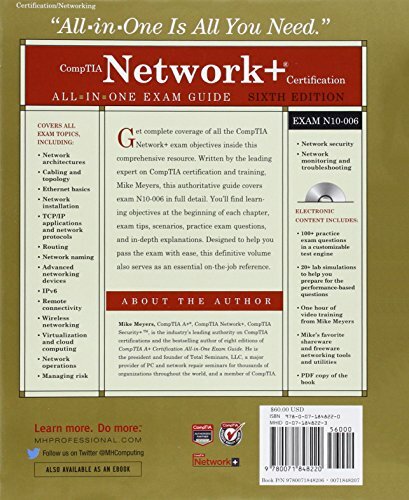 From Mike Meyers, the #1 name in CompTIA training and exam preparation, a thorough revision of his bestselling exam guide?updated to cover the 2015 release of the CompTIA Network+ exam. 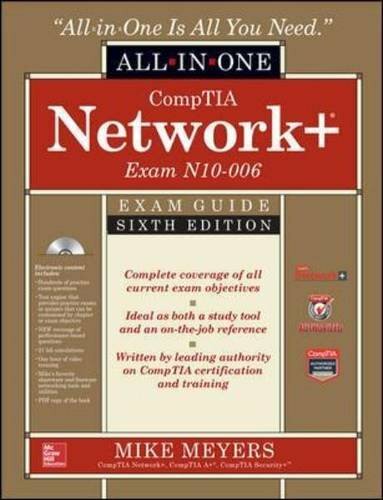 Get complete coverage of all the CompTIA Network+ exam objectives inside this comprehensive resource. 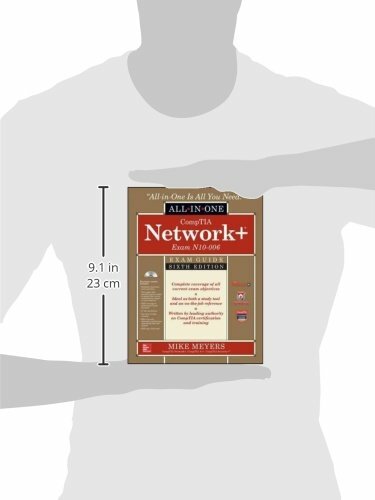 Written by the leading expert on CompTIA certification and training, Mike Meyers, this authoritative guide covers exam N10-006 in full detail. You’ll find learning objectives at the beginning of each chapter, exam tips, scenarios, practice exam questions, and in-depth explanations. Designed to help you pass the exam with ease, this definitive volume also serves as an essential on-the-job reference. Also includes an offer for a 10% discount on your exam voucher!